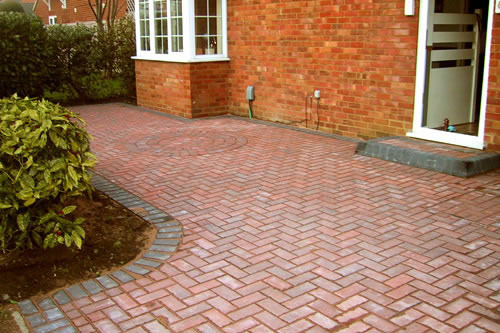 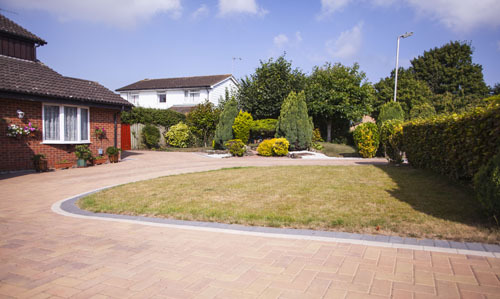 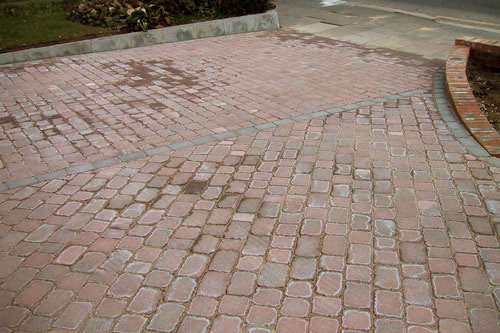 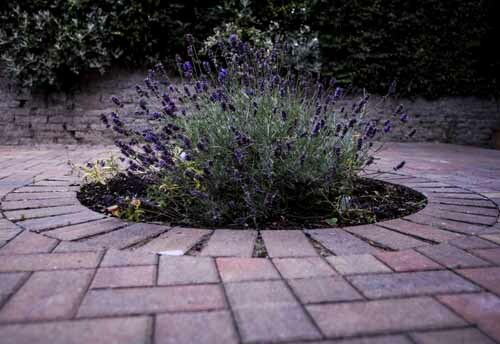 Block paved driveways, beautifully designed & installed by Professional Home Improvements. 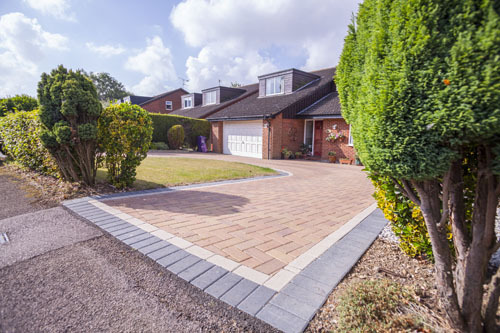 Professional Home Improvements offer a wide range of block paving and other surface finishes, providing modern, contemporary driveways or a traditional cobbled finish, for old-fashioned cottage style pathways. 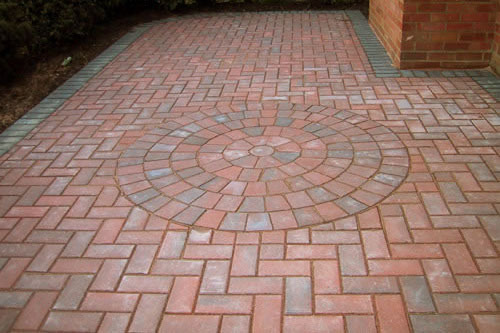 We can construct a range of quality laying patterns using a wide selection of textures, including herringbone paving, random slate or stone, and textured cobble. 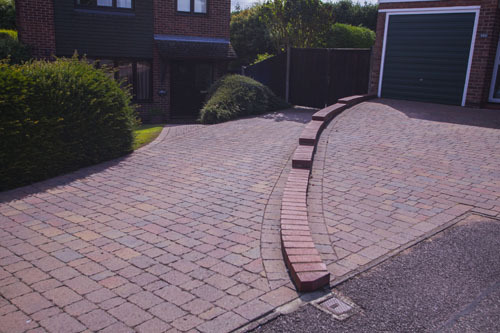 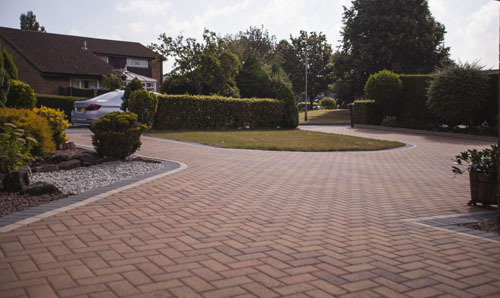 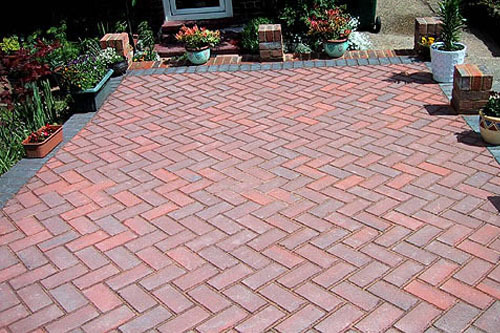 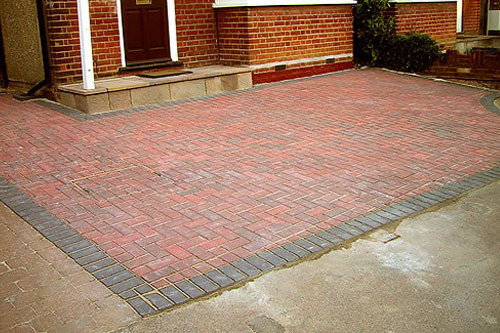 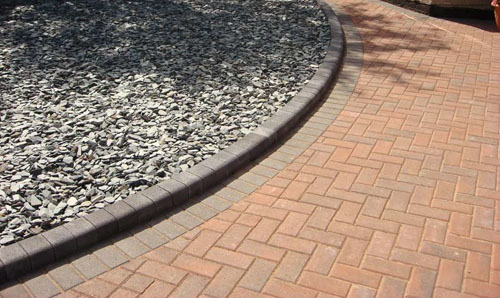 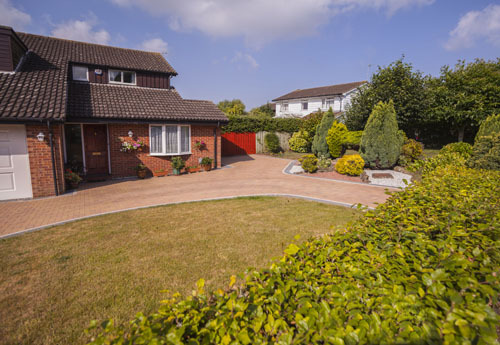 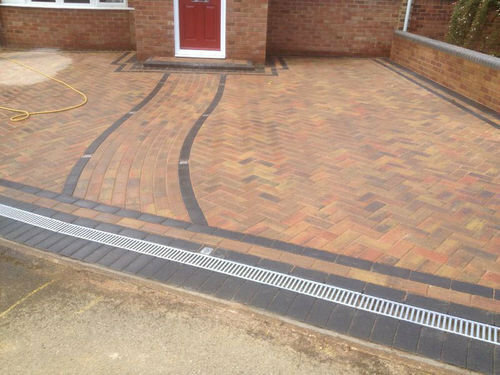 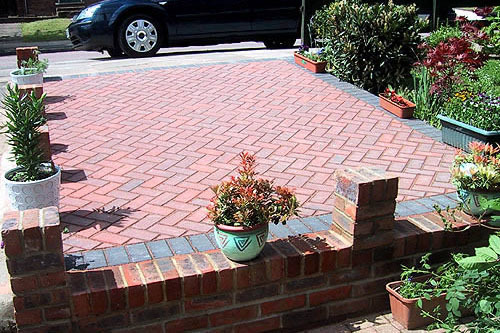 Our quality materials and professional service can create a superior finish to your driveway, with a choice of restraining edges, borders or steps to match your block paving ...call Professional Home Improvements for a free no-obligation estimate today! 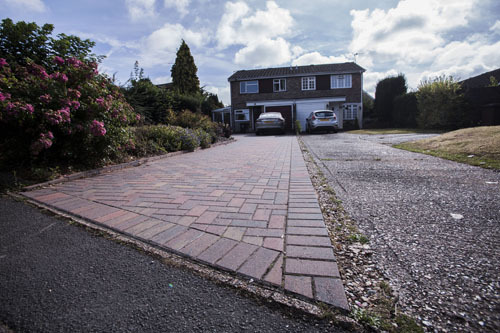 Professional Home Improvements also supply driveway gravel, stones and pebbles.